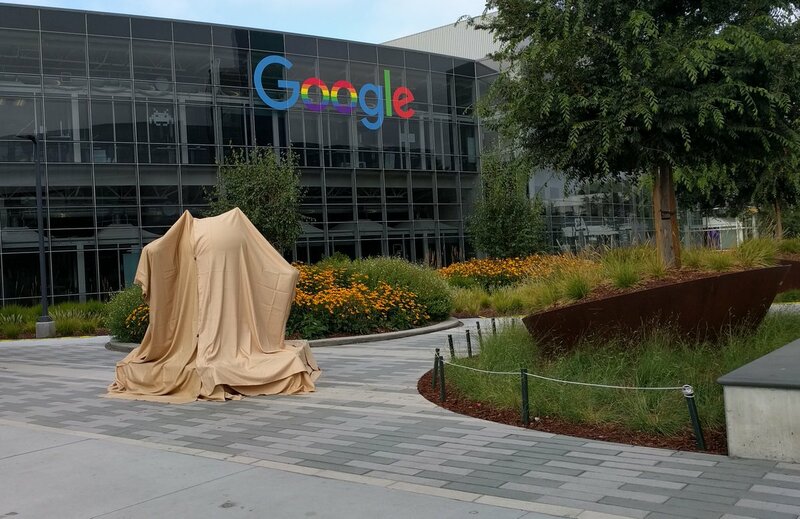 According to a tweet from the Android Twitter account this morning, Google is set to finally reveal what the “N” in Android N stands for today. The Android team told us a few weeks ago that we would be getting the Android N name in a “few weeks,” so this isn’t the most unexpected announcement considering it has been right at 21 days since. This comes as we’re just over 2 weeks since the release of the fourth Android N Developer Preview, and we have one more preview to go before the final release. The last several preview releases have fallen 4 weeks apart, so it’s possible — although not necessarily likely — that the 5th preview will drop today alongside the name of the new OS.